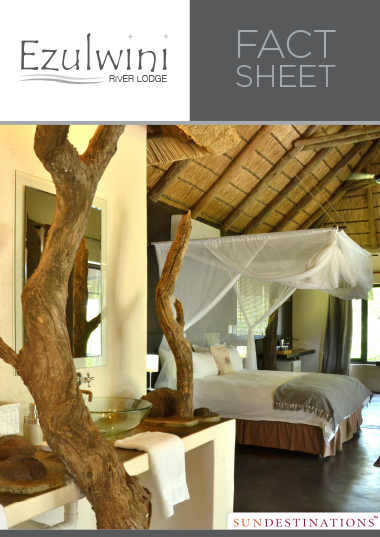 The Balule shares unfenced borders with the Kruger Park, inviting the free movement of all wildlife through the reserve. Top predators, mammals big and small, and a wide variety of birds keep things interesting. 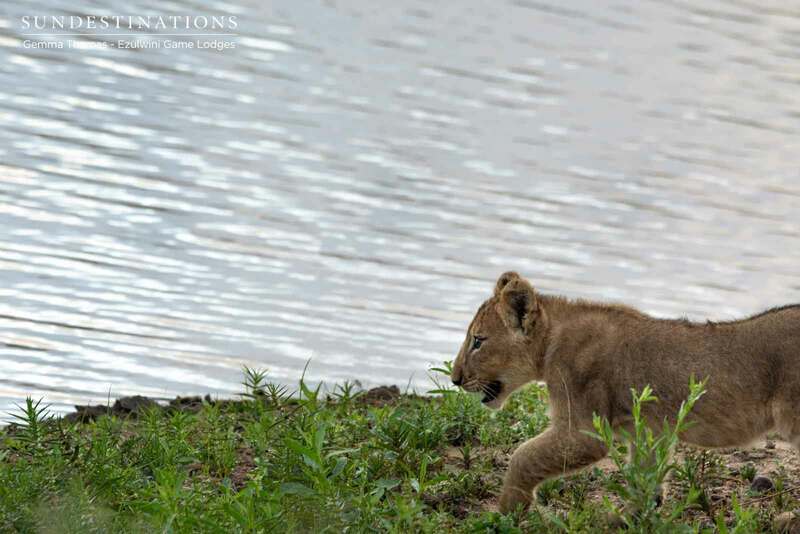 There is no shortage of predator viewing in the region of the Kruger Park. The Balule’s shared border with the National Park means guests have easy access to some of the best predator viewing in South Africa. Guests can expect to see an impressive variety of predators, including the King of the Jungle. 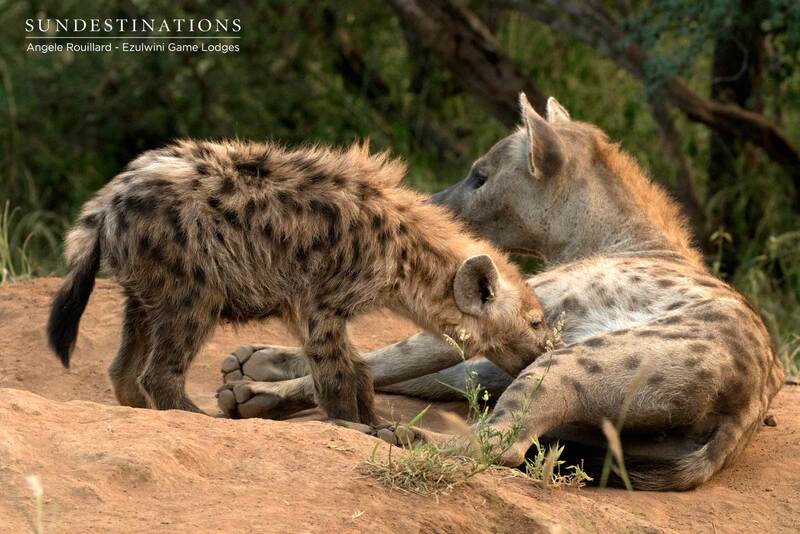 The predators in the Kruger Park are habituated to vehicles and tourists, making sightings of big cats and wild canids a pleasure. 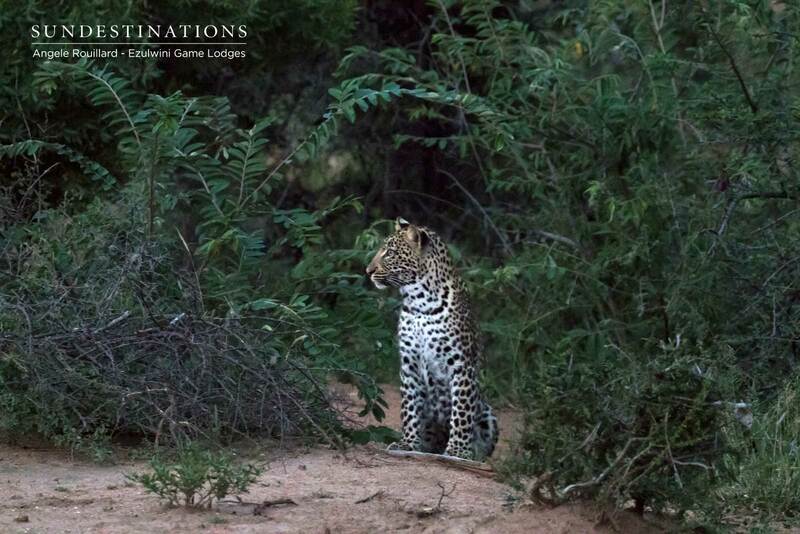 In the privacy of the Balule Reserve, on game drive with Ezulwini guides, guests will enjoy the personal experience they get from the sightings of lions and leopards. Cheetah, wild dog, spotted hyena, caracal, serval, honey badger, and crocodile are also present. 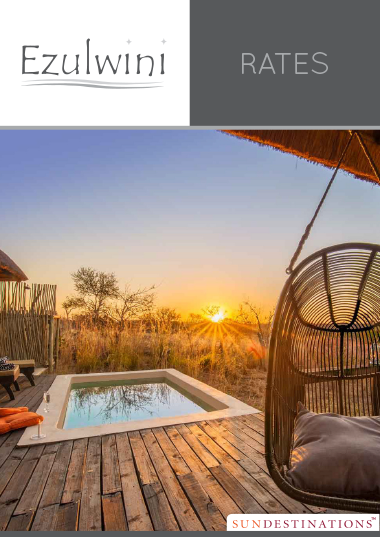 Balule Private Nature Reserve is within the boundaries of the Kruger National Park, where the largest diversity of large mammal species thrives. 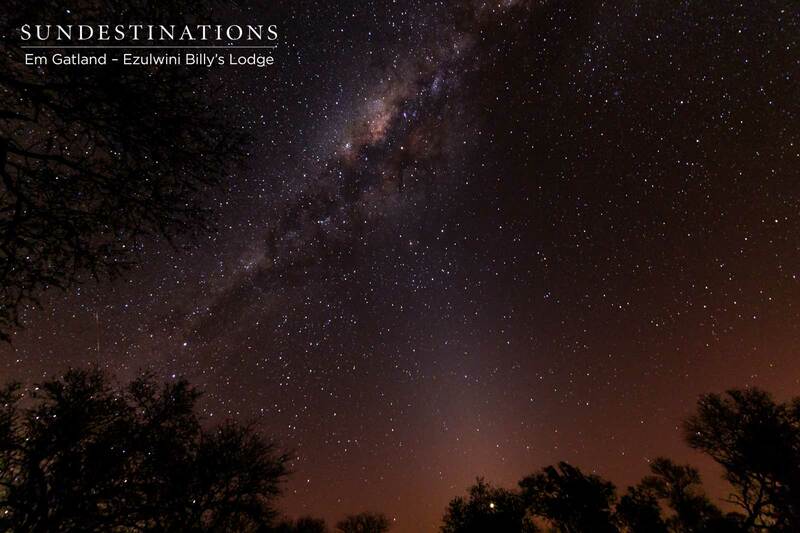 Over 147 species traversing an area the size of Wales, guests are bound to have many close encounters with the likes of elephant, rhino, hippo, buffalo, zebra, kudu, giraffe, waterbuck, impala, and wildebeest. Hippos love the Olifants River, which courses through the reserve right in front of River Lodge, and can be seen bobbing in the water or basking on the riverbanks. 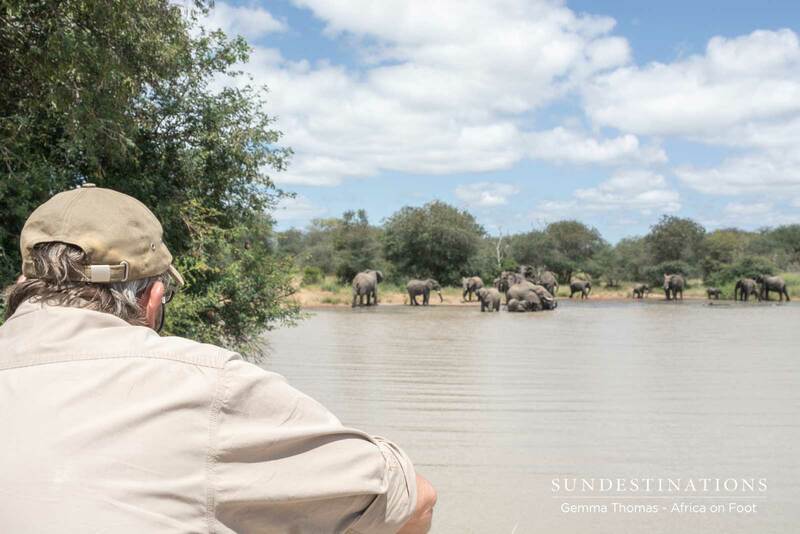 The many trees and waterholes surrounding the lodges attract big tusker elephants famous in the area. 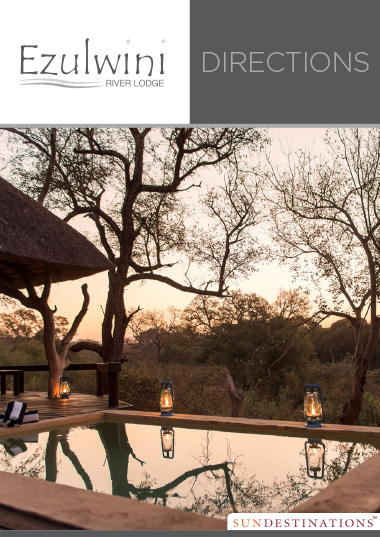 The Olifants River attracts a huge variety of water-loving birds, while the gigantic fig and Natal mahogany trees around River Lodge are always alive with puffbacks and orioles. Look out for herons and fish eagles from the viewing deck and watch swallows skimming the surface of the river. During summer, many migratory birds flock to the Kruger in search of warmth and water, while the rest of the year the area is home to a plethora of resident species. 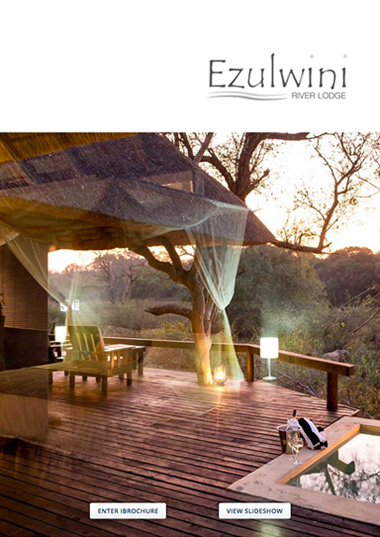 In total, the Kruger is home to over 500 bird species, many of which are found here at Ezulwini. Raptor and owl species frequently seen, include scops owl, pearl-spotted owlet, giant eagle owl, fish eagle, brown snake eagle, bateleur, hawk eagle. Shoshangaan is a majestic elephant and one of the oldest in the Balule Reserve. He decided to pay Ezulwini River Lodge a visit. The River Pride of lions is a mega-pride of lions 13 members strong. The pride is dominated by mainly sub-adult males. Known as Ezulwini’s blue-eyed leopard, Chavaluthu has got to be one of the most beautiful male leopards around.